The International Motorcycling Federation (FIM) is making a push to get Trial-E added to the 2024 Summer Olympics in Paris, France. 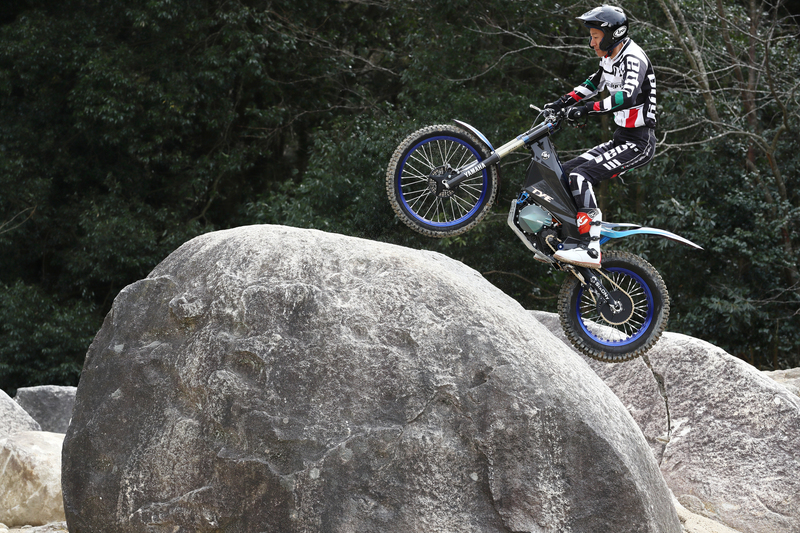 If accepted, electric Trial would become the first motorsport to be officially recognized as part of the Olympics. A delegation consisting of Jacques Bolle, FIM vice president and French Motorcycling Federation president, Jean-Pierre Mougin, FIM honorary deputy president and V.P. of the French National Olympic Committee, and Thierry Michaud, a three-time Trial World Champion and director of the FIM Trial Commission, recently met with the organizing committee of the Paris Olympics to make the case for Trial-E. The International Olympic Committee’s current policy for introducing new sports to the games based on several criteria: youth focused, equally accessible for men and women, sustainable, spectacular, practiced on all continents and requiring no new infrastructure. This policy is relatively new, introduced in 2016 and taking effect with the 2020 Olympic Games in Tokyo, Japan. The Tokyo Olympics will see the addition of five sports: baseball/softball, karate, skateboard, sports climbing and surfing. The relatively young discipline of Trial-E received a big boost last year when Yamaha introduced its first electric trial bike, the TY-E. The FIM’s delegation is making the case that Trial-E meets all of the IOC’s requirements for addition to the Olympics. That doesn’t mean that this is a sure thing, however, as other sports will also be seeking inclusion. An official list of eligible proposed new Olympic sports will be submitted to the IOC shortly, but the final decision on which sports will be added won’t be made until after the Tokyo Olympics. On a related front, the FIM is also trying to get Trial-E added to the 2021 World Games in Birmingham, Ala., and the 2023 European Games.